Buy new, rare and discontinued and hard to find baby toys, gifts, shower gifts, nursery gifts and accessories. 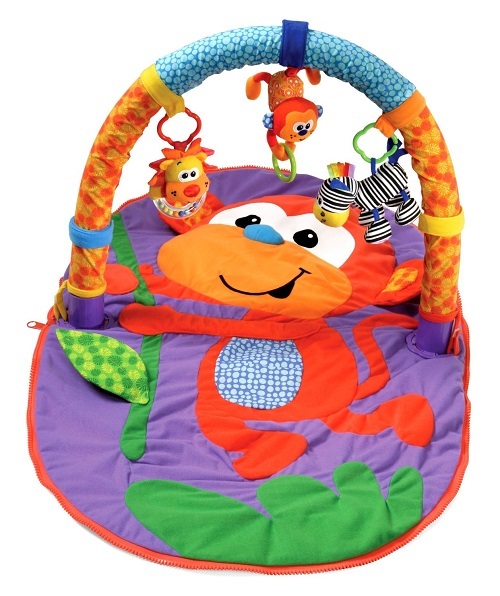 We stock all of the newest items and a large selection of items ranging from Leapfrog, Fisher Price and more. From learning and educational toys to "just having fun" baby toys, at Kids Place For Toys we are sure to have what you are looking for.